Shanghai is going through a hot pot moment right now. 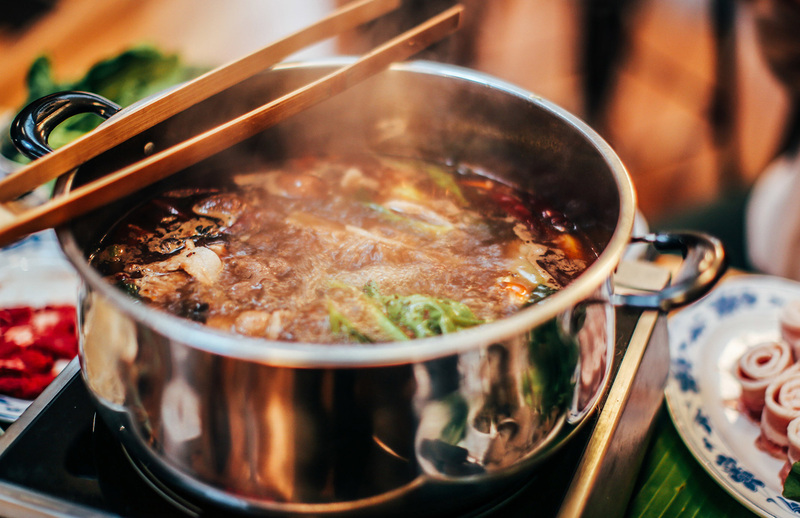 The city has never lacked for places to dunk things in scalding broth; there are 7,900 hot pot restaurants in Shanghai, according to Dianping. But this year, there has been a crazy fragmentation, with new niches being created and filled in the time it takes to swish a piece of hand-cut lamb around a qingtang stock. As evidence, I present four new-ish restaurants all trying to put their own spin on the genre. 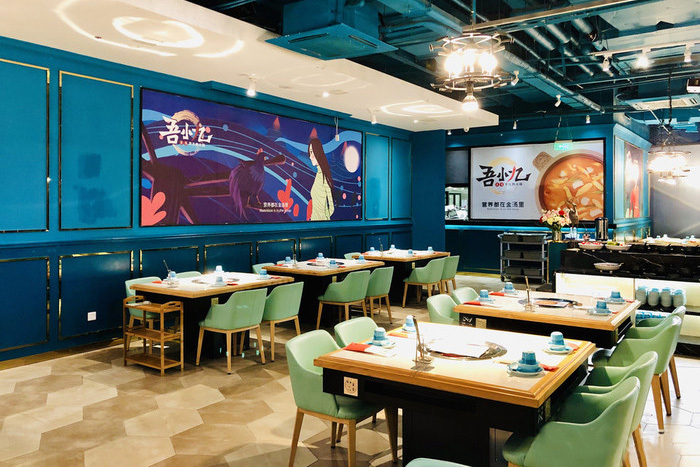 The first is the expansion of Yasmine’s Butchery, on Xiangyang Lu, into the hot pot world: Yasmine's Hot Pot. This seems to mark a paradigm shift for them. The thinking, as I imagine it, went like this: “Wait. 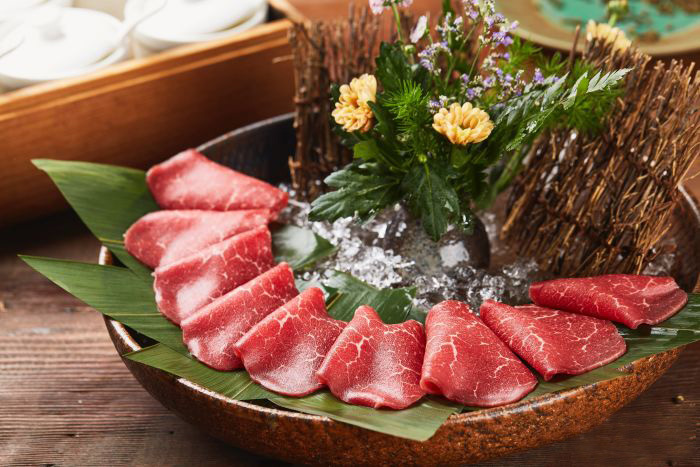 Why are we trying to sell five 200 gram steaks a day to expats, when we could slice that meat a lot thinner, and sell 25 100-gram portions to locals for hot pot?” And like that, a neon 火锅 sign went up on the front door, some cauldrons and broth were purchased and they scheduled a grand opening. 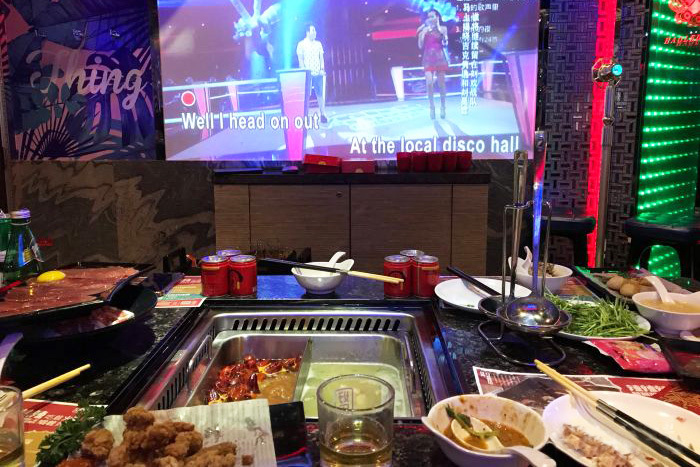 Not far away on Huaihai Lu, KTV chain Haoledi has branched out from the music business into a “music-themed hot pot restaurant” — the rooms are outfitted with hot pot tables, meaning you never have to leave if you want an evening of singing poorly and eating well in one place. Wu Xiao Jiu Yu’er Chicken Hot Pot that specializes in a mild chicken and taro base, supposedly made with chickens from Qingyuan in Guangdong, which is super-famous for chicken. That’s enough of a specialty for them to take a chance at the market. 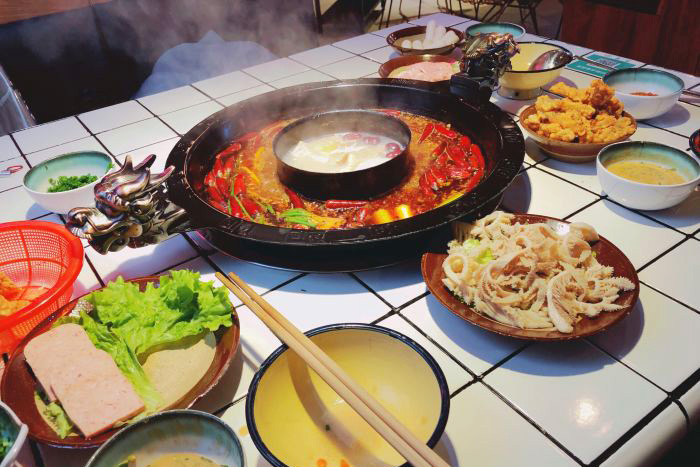 And finally, there is age-ist hot pot in the form of Lychee Youth Hot Pot, a Chengdu hot pot specialist that offers a 12% discount to all tables that have someone under the age of 40 with them. Only the most tender meat, then.